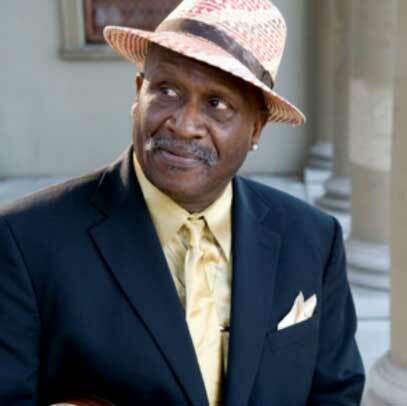 (SAN FRANCISCO, CA) – FestForums is pleased to announce that the three-time Grammy winning singer, songwriter, film composer, guitarist, multi-instrumentalist, actor and music legend Taj Majal will be receiving a Lifetime Achievement Award in San Francisco for his contribution to the arts. The interview, performance and ceremony with Taj will take place Wednesday May 8th at The Lodge at The Regency Center in San Francisco. Go to Festforums.com to register for passes. 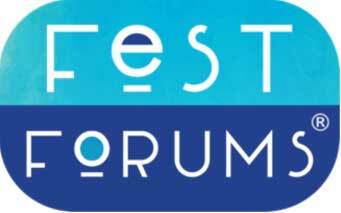 Wondering how FestForums benefits you? Let us count the ways! 1. Make new connections that benefit your organization. 2. Learn the latest in festival trends, safety, sponsorship, talent buying, marketing, ticketing and compete in the Build A Fest Contest. 3. Network with folks from Outside Lands, Noise Pop, San Francisco Pride, Monterey Jazz Festival, Hemp Fest, San Francisco Film Festival, Mill Valley Film Festival, Woodstock Film Festival, Eat Drink SF, Live Nation, AEG, Ohana Festival and so many more…. 4. Live music, yummy food and drink. 5. Our special keynotes Taj Majal & Chris Cosentino and Monday opening cocktail reception at Impact Hub and closing event Wednesday at The Battery.